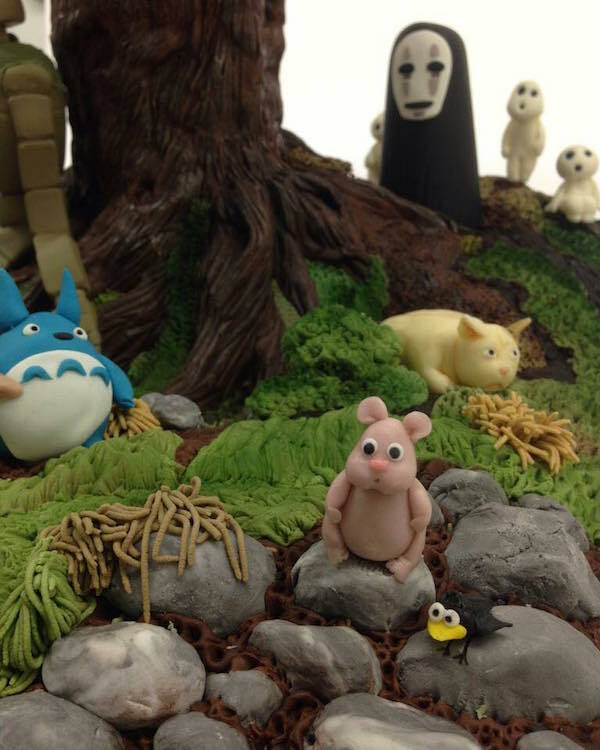 The World of Ghibli... as a cake! 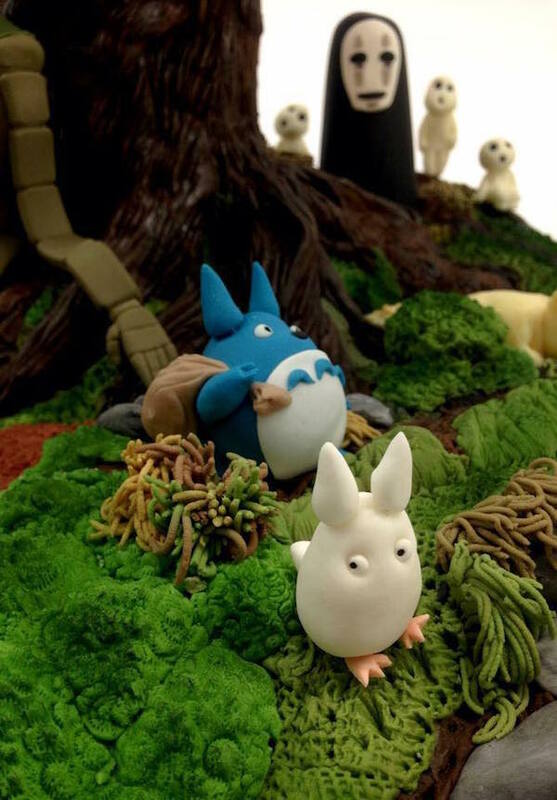 You are here: Home / Geek Stuff / The World of Ghibli… as a cake! 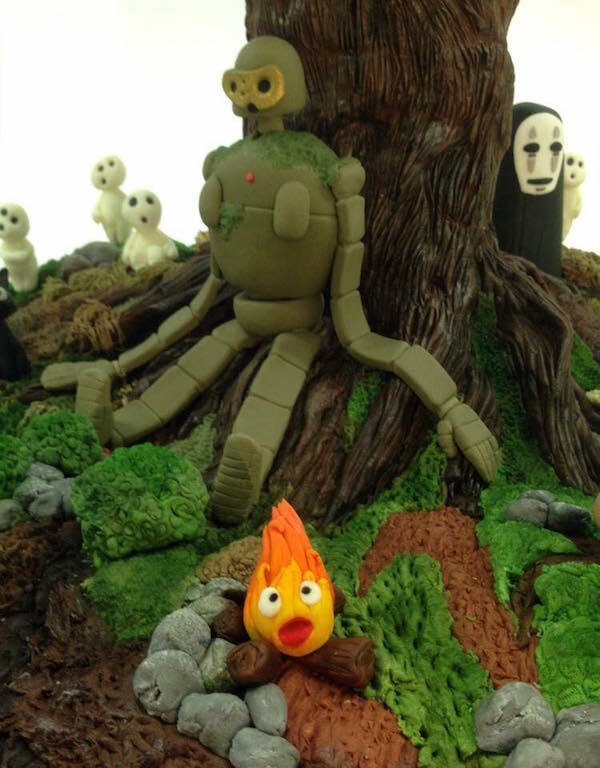 Created by Rozie Powell of Cinnamon Square this Stubio Ghibli cake is her entry into a competition. 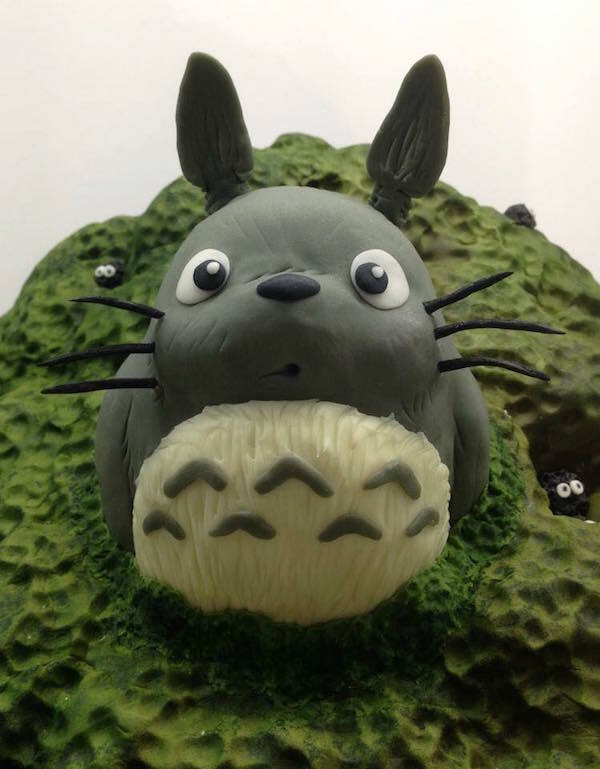 The use of an internal structure was allowed by all exterior parts of the cake have to be edible. 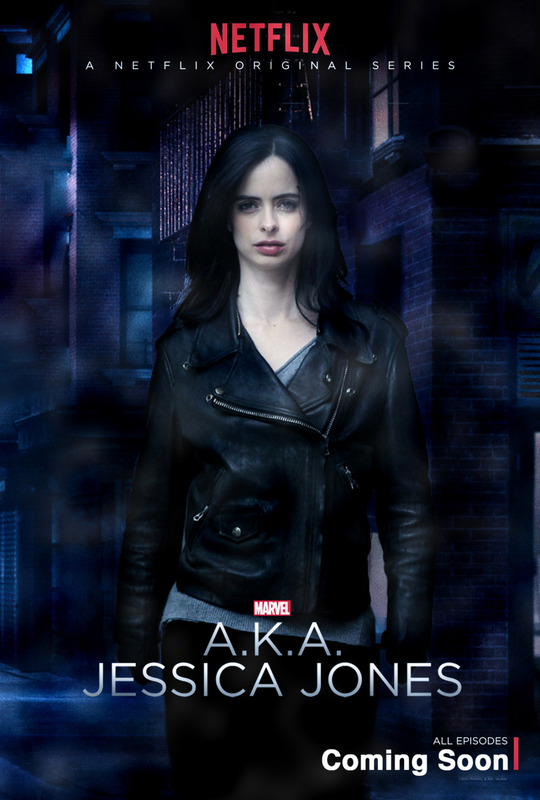 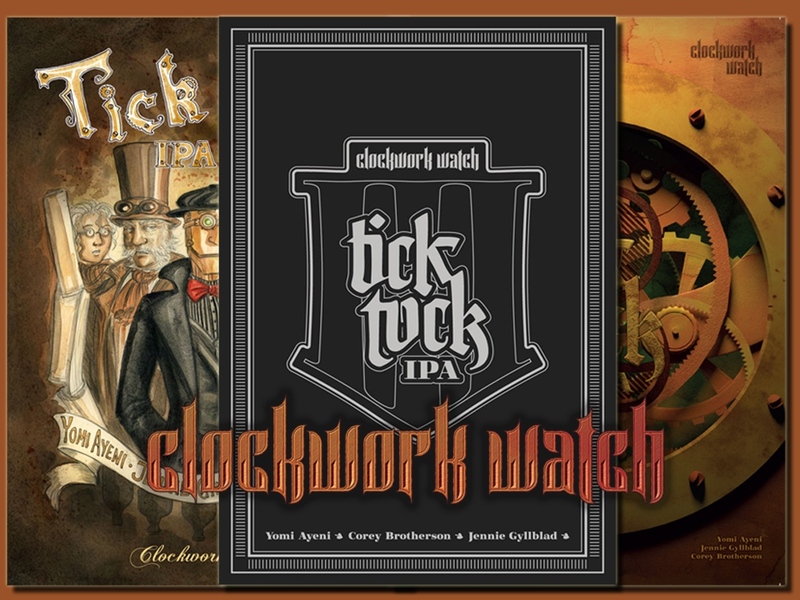 You can see more on Facebook. 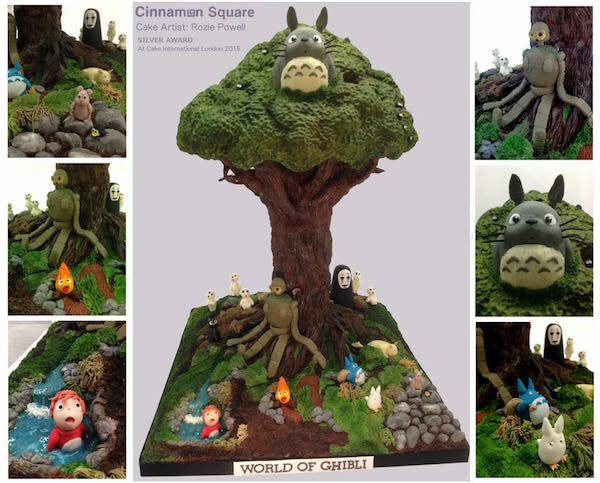 I can spot Ponyo, Spirited Away characters, Castle in the Sky characters, My Neighbor Totoro and Princess Mononoke.